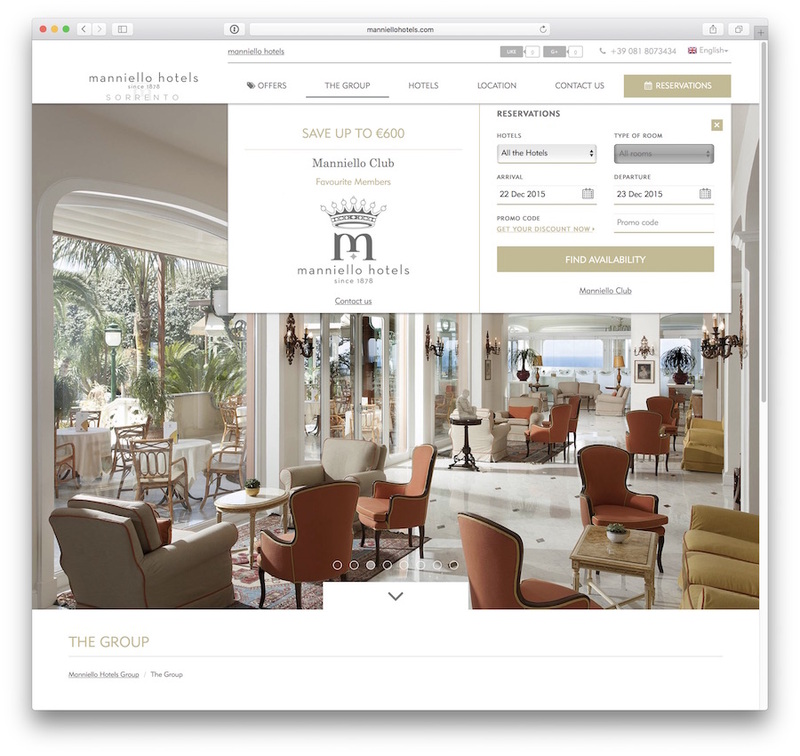 ​Manniello Hotel Group in Italy (http://www.manniellohotels.com) has chosen Bookassist for its online digital strategy. The group is composed of 4 luxury hotels with more than 500 rooms in the southern city of Sorrento. Bookassist has developed the group website as well as individual sites for the properties Grand Hotel Royal, Grand Hotel De La Ville, Grand Hotel Capodimonte and Grand Hotel Ambasciatori. The Bookassist Italia team in Rome will work directly with Manniello Hotels on Digital Marketing, Distribution Management and GDS Services as well as Booking Engine services on the new websites. 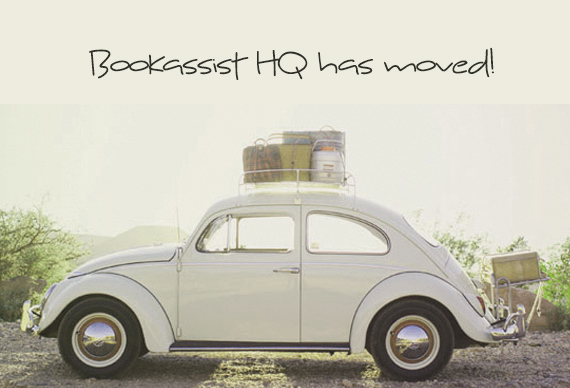 The arrangement includes PMS integration for Bookassist services. Merry Christmas and a Happy New Year from all at Bookassist! 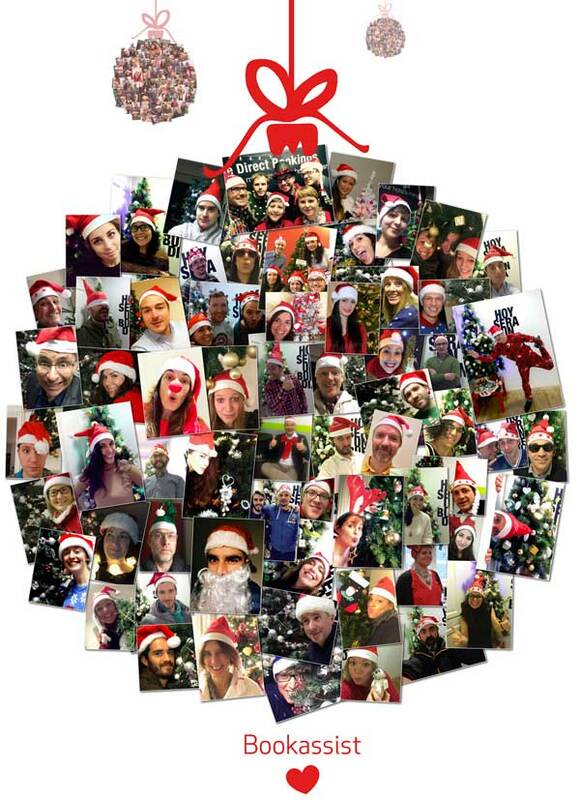 Buon Natale e felice anno nuovo dal team di Bookassist! Frohe Weihnachten und ein glückliches neues Jahr von allen bei Bookassist! Joyeux Noël et Bonne Année de la part de l’équipe Bookassist! Desde Bookassist os deseamos unas felices fiestas y un próspero año nuevo! Veselé Vánoce a šťastný Nový rok přeje společnost Bookassist! Nollaig shona agus bliain úr faoi mhaise ó gach duine ag Bookassist! The grand finale of the World Travel Awards 2015 was held in the lavish Mazagan Beach and Golf Resort in Morocco on Saturday, December 12th. 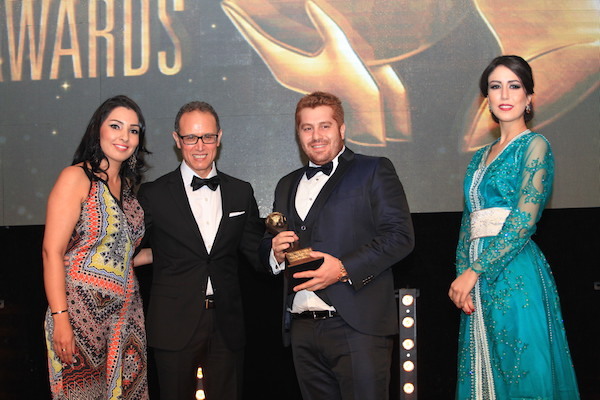 Bookassist COO Yahya Fetchati presented the 2015 World Travel Awards to newly crowned Travel Technology winners. As a triple World Travel Award winner in 2012, 2013 and 2014, Bookassist bowed out of the awards in 2015 and stepped up as an official sponsor of the Travel Technology Category to join with the World Travel Awards in honouring emerging leaders. As a three-times winner of the World’s Leading Booking Engine Technology Provider category we have achieved even more than we set out to do in competition with some of the world’s finest travel brands. As the only booking engine provider in the world, specialised in hotels, to win three successive world titles we’ve proven ourselves to the industry worldwide. In 2015, we decided to pass the baton to other emerging technology companies and we are now a sponsor of what we consider the premier annual awards in hospitality worldwide.